Capacity of the xiaomi Power Bank: 10000 mAH.Power Bank With dual input and outputs:One Micro Port for Input. The another input is TYPE-C Port . Charge two Devices Simultaneously. The battery bank charger provides the fastest possible charge to any phone or tablet . 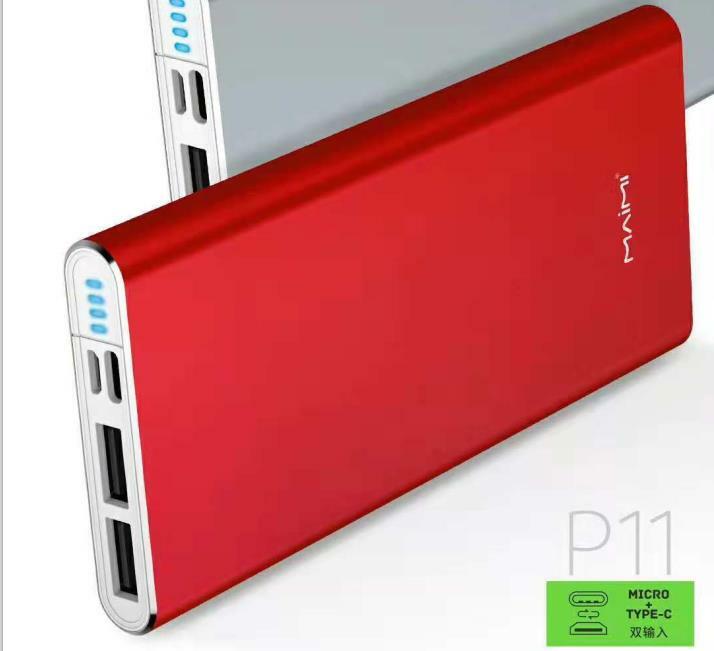 Recommended Power bank With 10000mAh capacity,you don't have to worry about power dies while on-the-go.No worry about power off in No-Electricity Days . Power bank is a really good thing . It brings our life convenience. To assure your safety. Recommended power bank tips to you. Before purchase a power bank, take xiaomi power bank for example. Talk to your supplier about their product safety certifications. How to choose the right type of Power Bank. The first step is to know what your customer`s expectations are. In general, power banks can be categorized into three main types based on capacity and usage: Economy Class, Business Class, and Special Classes based on its capacities and usages. Though all power banks have many certifications, our most popular battery bank charger have passed the UL 1642 test which is a set of rigorous Electrical, Mechanical, Environmental, and Fire Exposure Tests. UL is the most widely accepted certification that denotes a battery`s compliance with recognized safety requirements in North America. 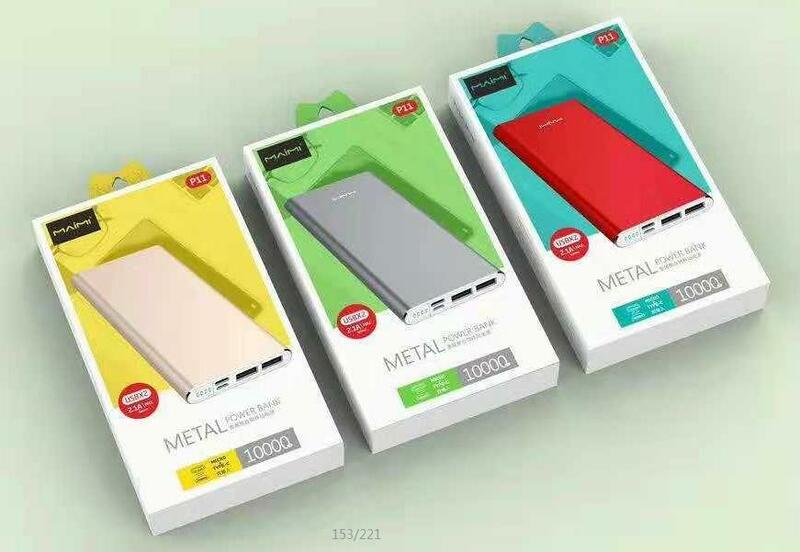 Looking for ideal Xiaomi Power Bank Manufacturer & supplier ? We have a wide selection at great prices to help you get creative. All the Battery Bank Charger are quality guaranteed. We are China Origin Factory of Recommended Power Bank. If you have any question, please feel free to contact us.